Year after year, small businesses and accounting firms rely on W2 Mate to process tens of thousands of accurate and timely 1099 and w2 returns with the IRS and Social Security Administration. 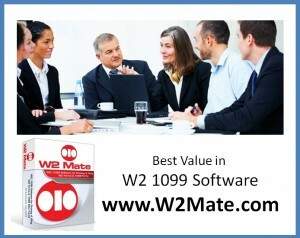 W2 Mate software has some of the best 1099 software reviews in the industry. Send Copy B of 2010 1099-INT to the recipient by January 31, 2011. 1. To whom you paid amounts reportable in boxes 1, 3, and 8 of at least $10 (or at least $600 of interest paid in the course of your trade or business described in the instructions for Box 1. 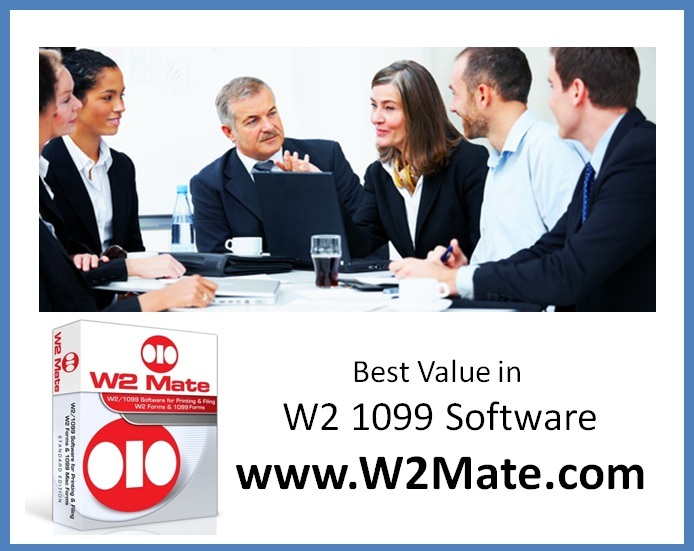 Start printing 1099-INT forms today, download our FREE 1099 software demo. You can purchase our software and receive instantly.